Those dropping beats ! And it's so adorable after it... it's the sub aikatsu ! 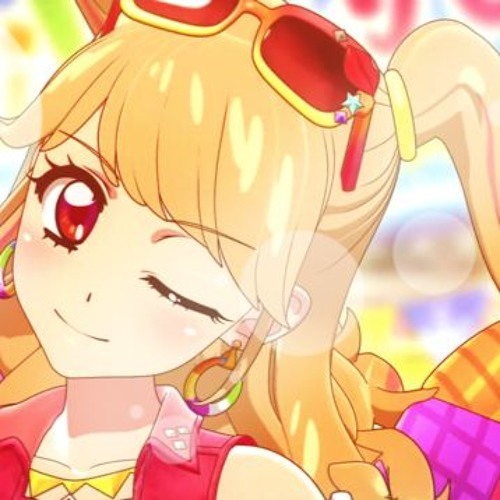 Sub aikatsu, sub aikatsu... wow, found a tongue twister ! Albeit it twists Ichigo(or is it Akari)'s head and makes her wink instead.